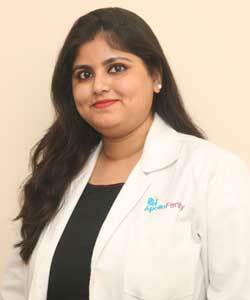 Confused among the various options of ivf centres in Bangalore? 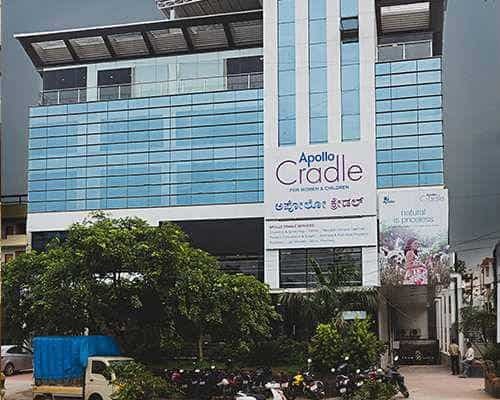 At 35,000 sqft, Apollo Fertility, in Brookefield, Bangalore is carefully designed to provide utmost privacy and comfort. 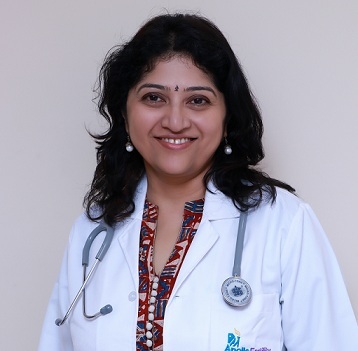 This facility is built with advanced IUI, Andrology and Embryology labs, modern operation theatres and ultra-modern equipment to support all fertility procedures. 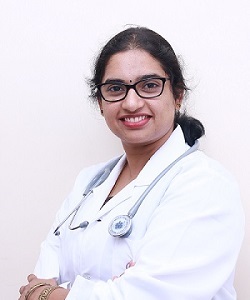 The unit is Brookefield is led by Bangalore’s leading fertility doctors, highly trained nursing teams, experienced counselors, qualified lab technicians to ensure the best possible results and the best chance of conceiving. Our success is based on a combination of a patient-centric approach delivered by a team, all of whom are experts in their field. With world-class technology and closely monitored clinical protocols Apollo Fertility, Brookefield provides the expertise and technology required to increase your chances of getting pregnant.